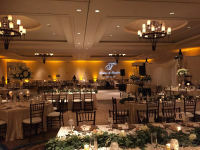 Hvk-ent is on the cutting-edge of the latest and greatest in Sound and Lighting. 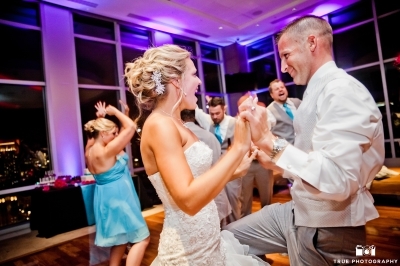 We proudly offer DJ/Emcee service and custom-designed uplighting packages. We truly have a passion for what we do and it's apparent in our work. We pride ourselves on not only offering the best equipment, but delivering quality presentation and performance. We offer several packages to meet your budget. We remain flexible in being able to accommodate any special requests you may have. Let us get the party going and set the mood for any atmosphere, while you enjoy your event and create memories to last a lifetime. Jose was awesome for my wedding. All of my guests loved him and he made it very easy to have a great time! I highly recommend Jose for any event! !